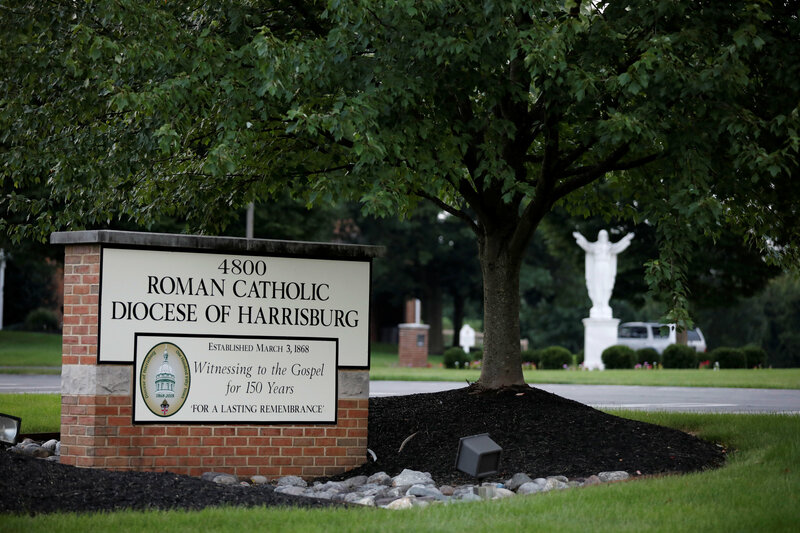 HARRISBURG, Pa. (CNS) – In a 6-1 decision Dec. 3, the Pennsylvania Supreme Court said the identities of some clergy accused of abuse that were redacted from a grand jury report issued in mid-August must remain permanently blocked from release. 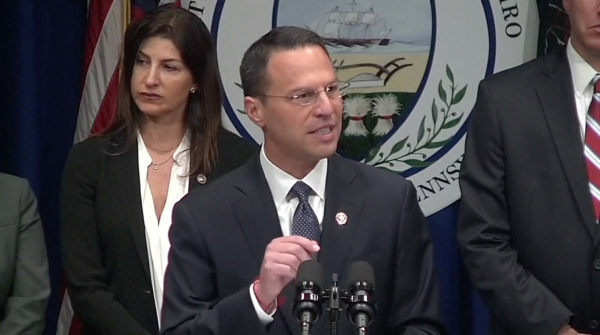 Before Shapiro could release the report, the state Supreme Court ordered a last-minute stay after several clergy members who were named – but not charged – in the report argued that the document, if released without their comment, would violate their constitutional rights. Editor’s Note: The full text of the 18-page majority opinion can be found at https://bit.ly/2Pi49gn.